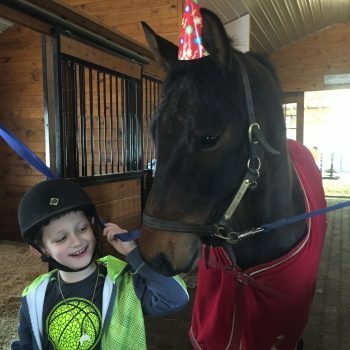 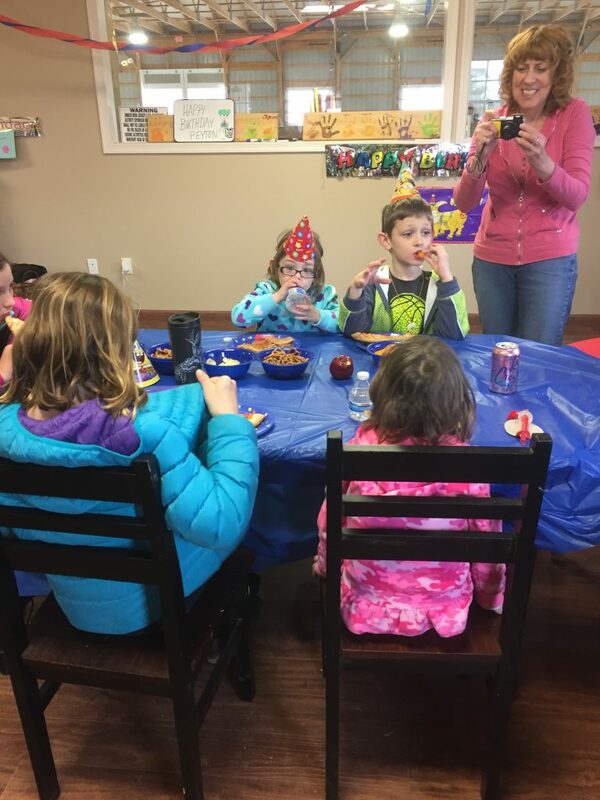 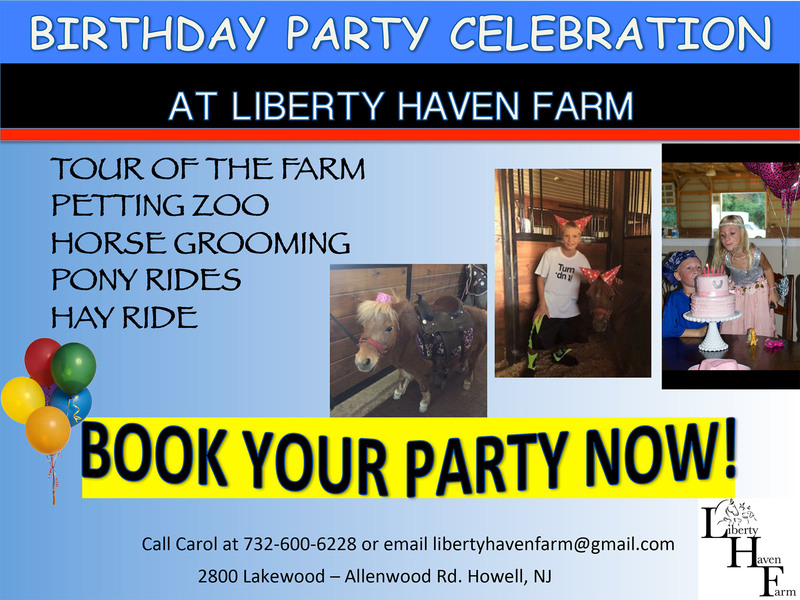 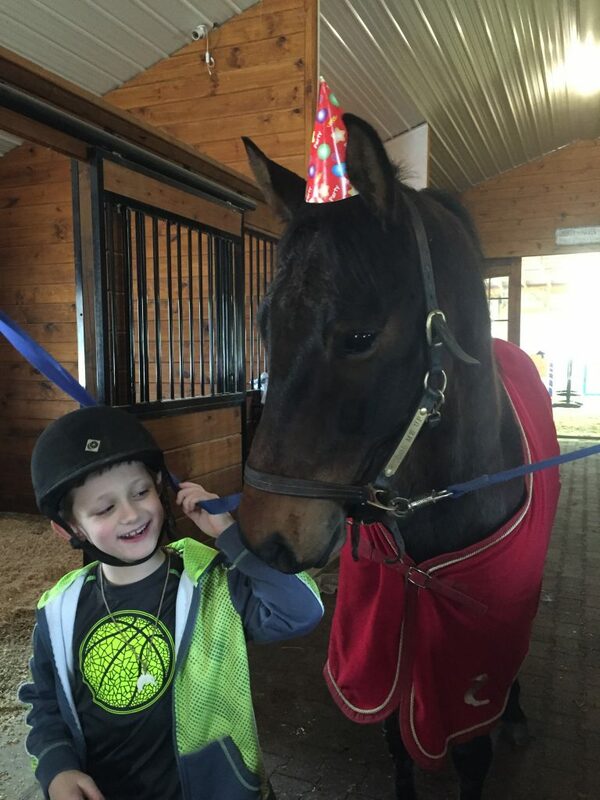 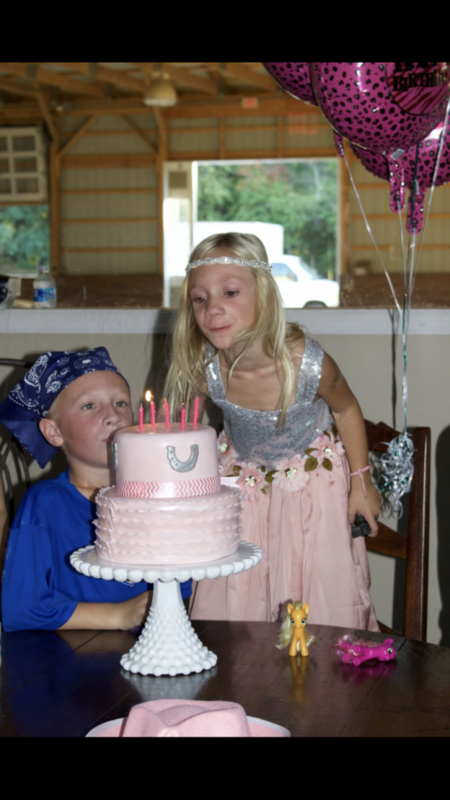 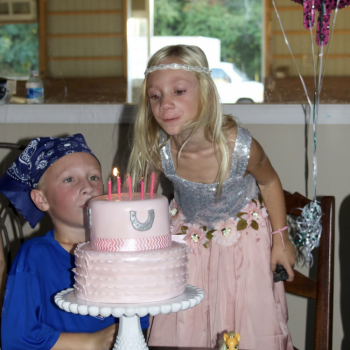 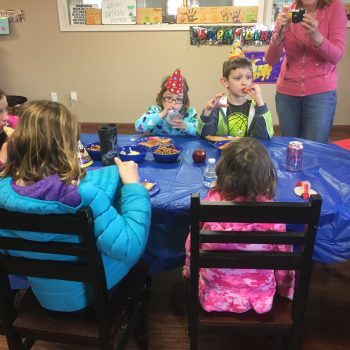 Host your next birthday celebration at Liberty Haven Farm. 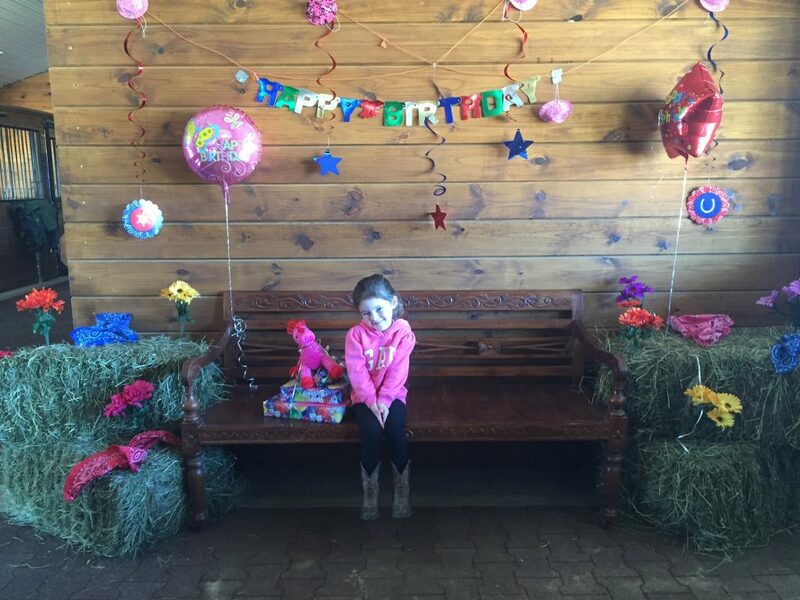 Located on 20 acres, our facility includes a large indoor arena and a party room perfect for any kind of weather. 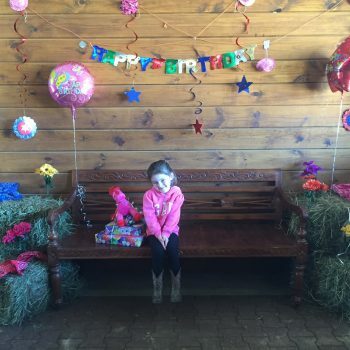 The entire fundraising fee goes toward our sanctuary for our rescue animals and people.